A Vietnamese young man has left Google to instead return to Vietnam to create software aimed at preventing cheating in exams. Le Yen Thanh, who is a former student from HCM City University of Science’s IT Faculty, has won many IT prizes, including international awards. He is also the creator of BusMap software to look up bus information applied in Hanoi and HCM City. Thanh was invited to work for Google with a monthly salary of USD6,000 while he was still a student, but he then decided to return to Vietnam. “The US is a good place for young creators, but I want to contribute to our country’s development, so I decided to return to Vietnam,” Thanh said. Thanh and some of his friends set up a firm in HCM City which specialises in making software, particularly focused on the education sector. The company’s product using blockchain technology to prevent cheating in exams was presented with the first prize at a contest which attracted the participation of 400 products. 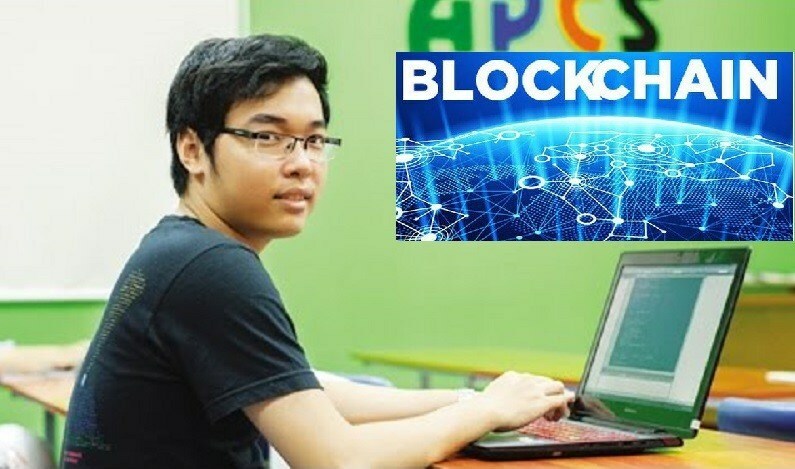 With the blockchain technology, exams will not be carried out on paper, but on a computer connected to the internet. For instance, at every exam, each student will be provided with a code. After finishing exams, students need to press submit and their data will be saved in the system to avoid being edited by anyone. The marking and the result announcement will be automatically done by the system, Thanh added. At present, this software is being piloted. Thanh even challenged hackers to attack the system to prove its high security. He hoped that the product would be officially used for exams in Vietnam. Dr. Nguyen Quan, former Minister of Sciences and Technology, highly appreciated the product which really needs the care from educational agencies. The product has attracted the public attention following a series of exam cheating scandals in northern provinces.